With highly potent drug availability and their use in oral drug combination regimens (cART), the HIV virus in plasma has been reduced to undetectable levels. However, virus in lymph node tissues remain detectable even with an oral cART regimen. Given an opportune time, the virus replicates within lymph node tissue and rebounds which poses various challenges in finding a cure for AIDS. Current drug combinations have had limited exposure to lymph nodes and tissues in the body and therefore, have not directly addressed residual virus replication in these tissues. By using a novel drug delivery platform, discovered by the team, the program is developing a nano-drug particle drug combination targeted to lymph tissues that can overcome this limited drug exposure. This limitation is common to nearly all current, oral HIV/AIDS drug therapies. The purpose of the Targeted Long-acting Combination AntiRetroviral Therapy (TLC-ART) program is to develop one or more safe, stable, scalable and tolerable long acting antiretroviral combinations for treatment of HIV infection in collaboration with NIH program staff. Leveraging the multidisciplinary, translational expertise and research infrastructure available, this strategic TLCART program integrates experts in statistics and mathematics, HIV adult and pediatric clinical trials, behavioral science, regulatory affairs, scientific and executive leadership and business management, pharmaceutical sciences including drug targeting, delivery, metabolism and pharmacokinetics, retro virology, pre-clinical pharmacology and toxicology, and mucosal immunology. While the initial focus is on treating adults, we are also planning to develop a long-acting treatment for children. Make the most potent drug combination that is safe, scalable and stable. Create a therapeutic treatment to clear the virus. Achieve patient compliance and acceptance of the therapeutic treatment. There are many more challenges than merely preventing the virus from replicating or gaining a foothold. Through our team’s research, efforts and expertise we hope to develop an effective, therapeutic treatment for the HIV/AIDS virus. We are looking for your active participation through financial contributions and support, patient compliance surveys and potential future collaborations with you or your organization. Biography and contact information for all TLC-ART members can be found in the Member Directory. Questions? Click here to contact us. 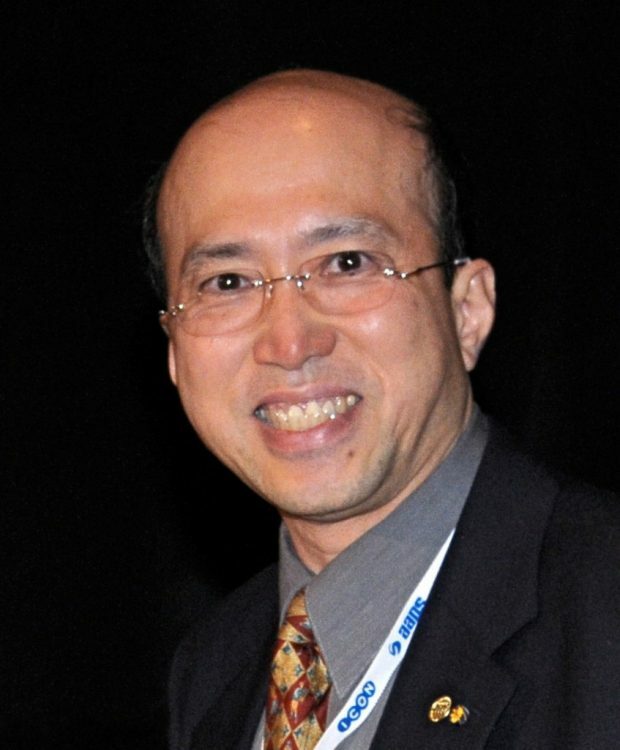 Dr. Rodney Ho is the principal investigator, TLC-ART program director, professor and presidential entrepreneurial fellow of the University of Washington, and holds appointments at the Fred Hutchinson Cancer Research Center. He is also an expert on pharmacology and systems approach to drug targeting and antiviral therapy. Dr. Ann Collier is the TLC-ART Co-Director, Co-Investigator and has been performing HIV-related clinical research for over 25 years with an emphasis on antiretroviral therapy and has conducted a wide variety of HIV clinical research studies, including investigator-initiated antiretroviral clinical trials, phase I-IV treatment protocols, and intensive pharmacokinetic studies.